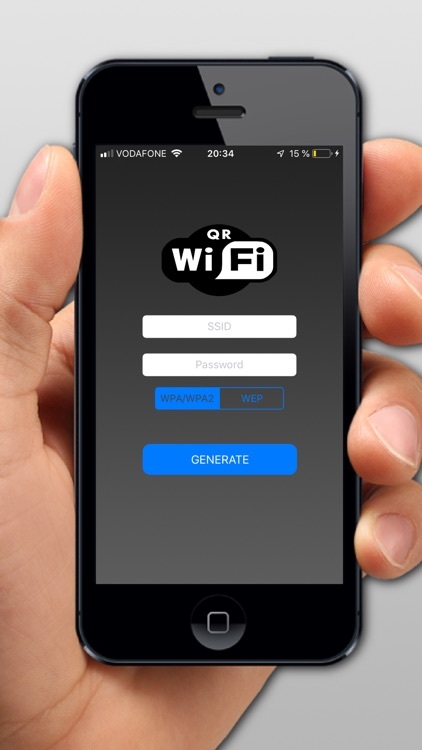 How many times have you asked a friend or family member for their Wi-Fi password? 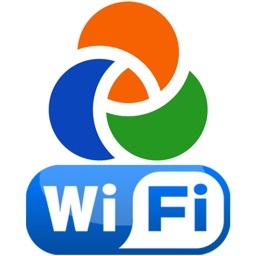 How often do they either forget their password or force you to walk to their router just to say network password? 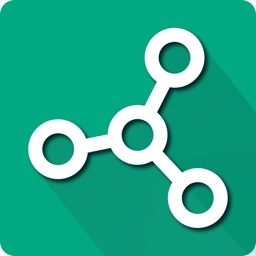 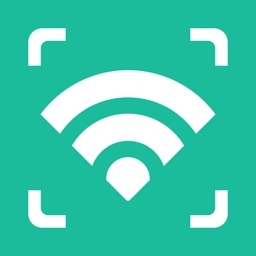 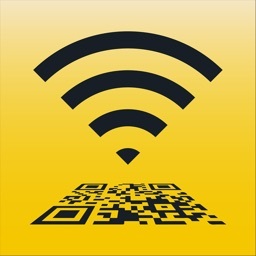 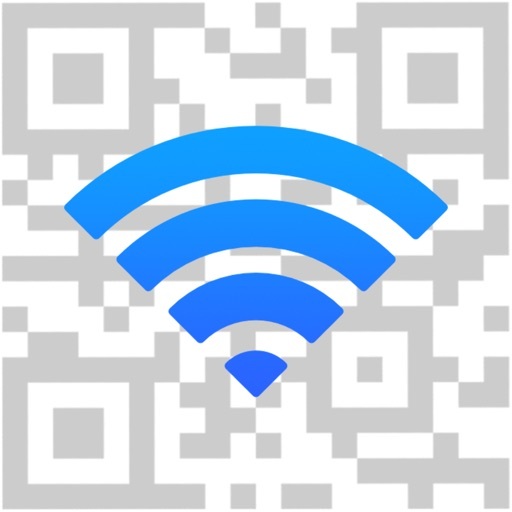 This application lets you generate and share QR codes for unlimited number of Wi-Fi networks. 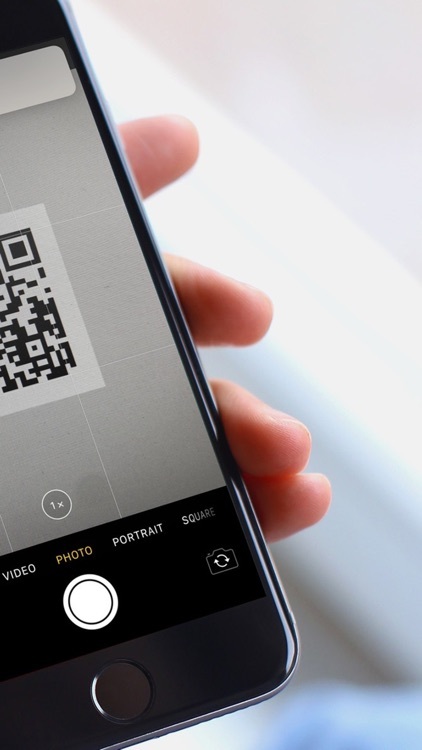 Pointing an iOS device's camera to the generated QR code will ask if the guest would like to join the network. 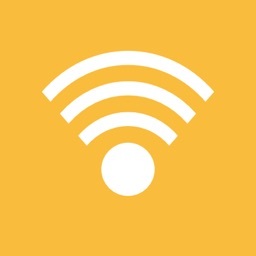 Use this app to make it easier to invite your guest to your Wi-Fi network. 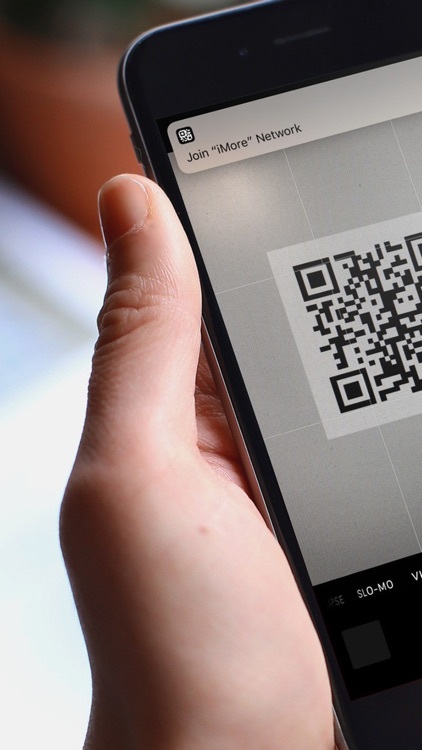 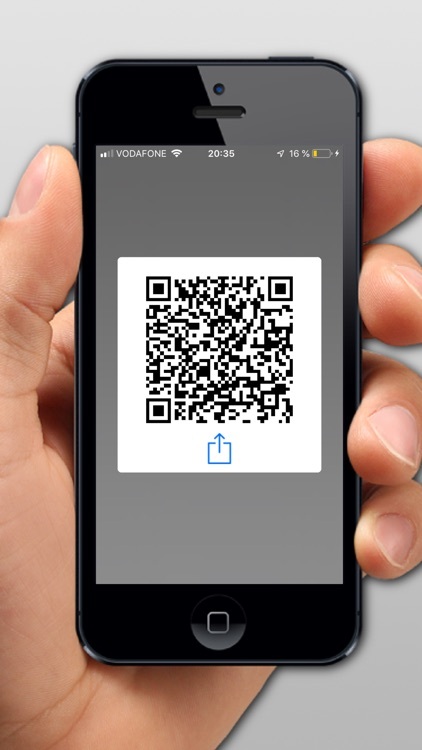 • Printing QR Code with your AirPrint ready printers.